Me Cure Industries Limited, is committed to increasing access to high quality healthcare for people across Nigeria, at every stage of life. We do this by developing, producing and marketing affordable generic drugs as well as innovative and specialty pharmaceuticals. Me Cure's OTC business provides branded products that are intended to prevent illness and promote well-being. These products are part of the increasing shift from treatment to prevention among consumers. This movement is a reflection of people living longer lives, while at the same time expecting continued high quality of life. Me Cure's exceptional integration of generics enables us to generate a robust pipeline of high-value medicines, with an emphasis on branded generics. 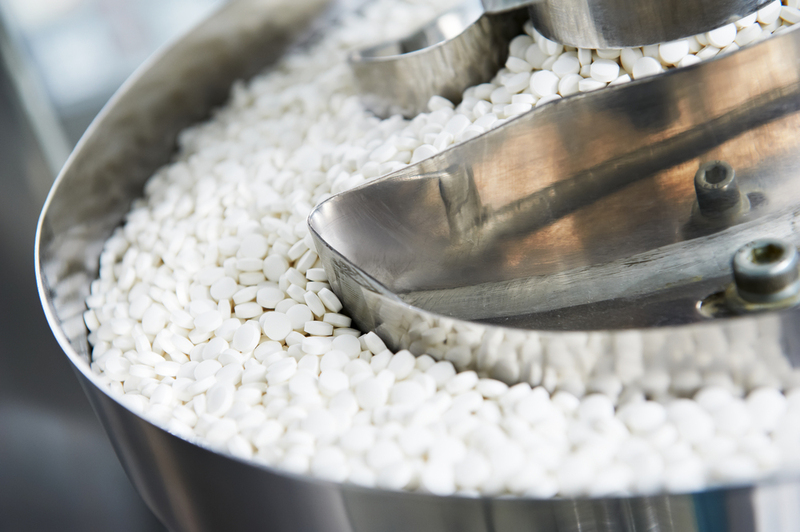 Our capabilities have expanded to include tablets, capsules, liquids. Building on a remarkable track record, Me Cure continues to pursue a rich future in generics as we focus on customer needs, improving compliance, convenience, efficacy and safety, and providing affordable generic products to customers. Our superior level of nutraceutical experience is our core competence. We use state-of-the-art manufacturing methods and technology to produce products that exceed expectations, and we leverage that experience to offer our customers the highest quality solutions.